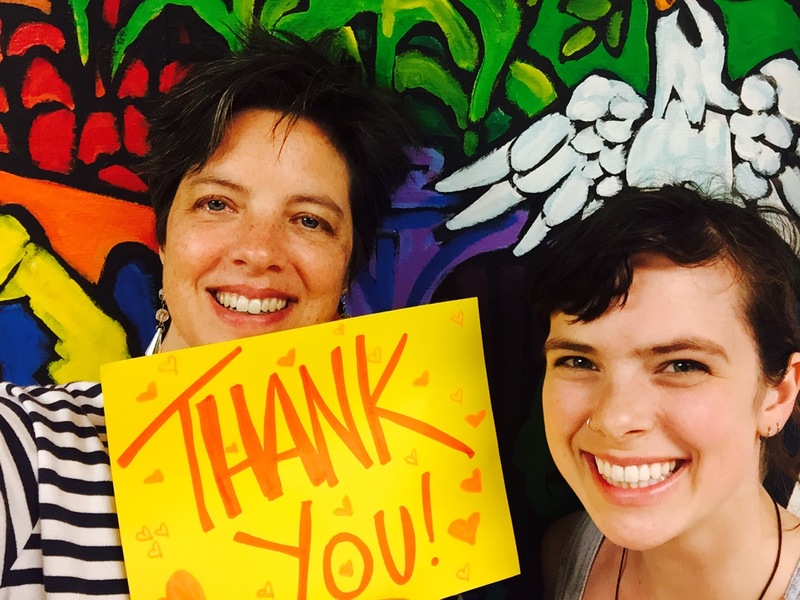 THANK YOU for GivingBIG and Giving for Membership Month! THANK YOU SO MUCH to everyone who GaveBIG to CAGJ, and to those who helped us earn our $3500 Membership Month Matching Grant! We are doing so well, we are reaching for last year’s total of 10K: We only have $814 to go! Can you donate $10, $100 or $250 to strengthen CAGJ’s grassroots organizing for a JUST FOOD SYSTEM FOR ALL? Send in that envelope you got with our beautiful Annual Report, or please donate online.